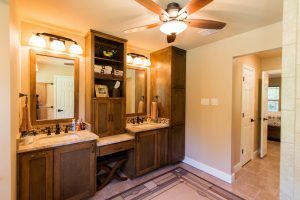 We are a general contracting service focusing on your primary residence, specifically, kitchen and bathroom remodels in the Bryan and College Station areas. 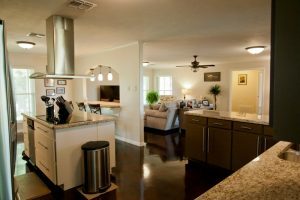 We also offer room additions and whole home remodels. 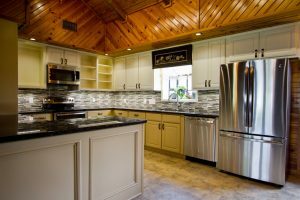 We are here to help you with your remodeling and home improvement needs. Watch this short video to catch the vision for how we can help you!